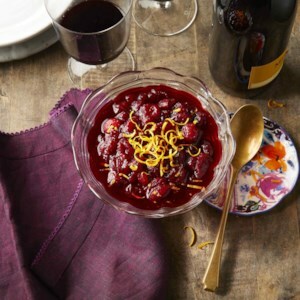 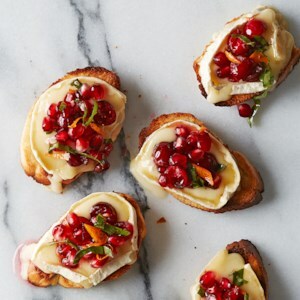 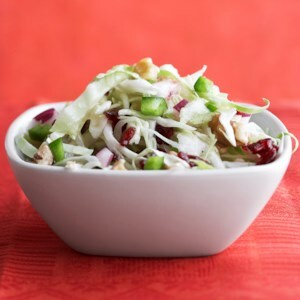 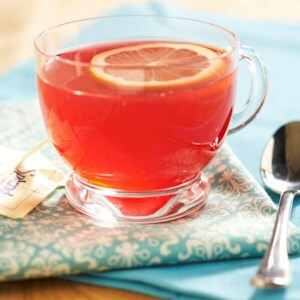 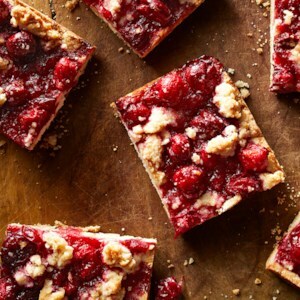 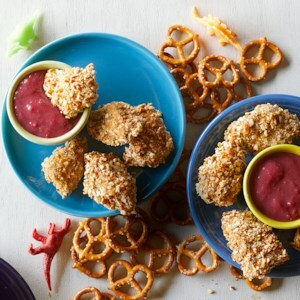 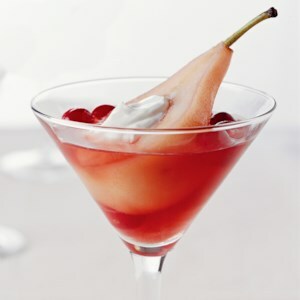 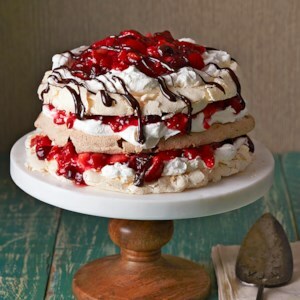 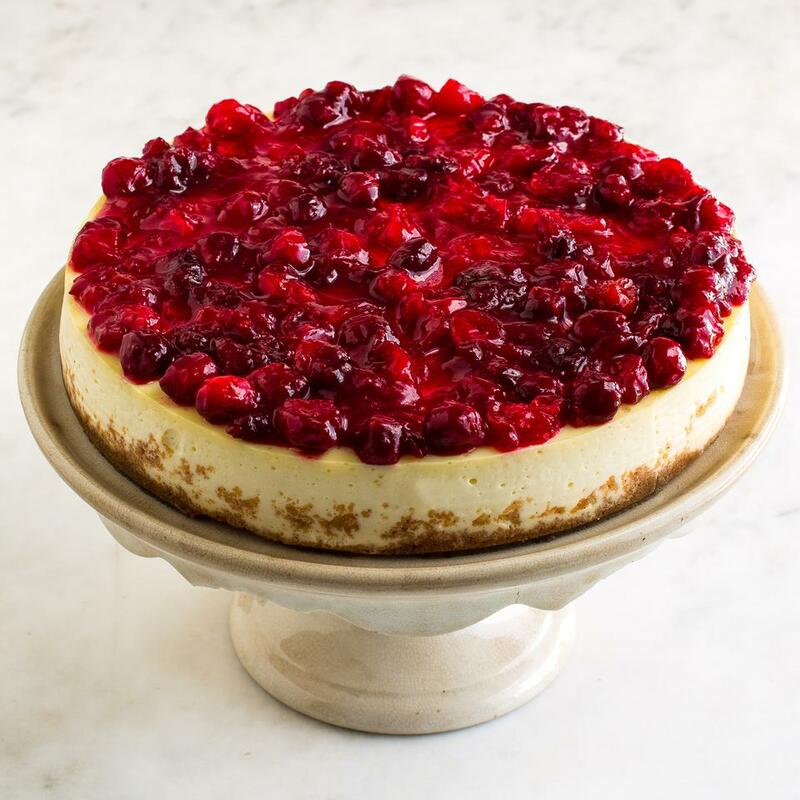 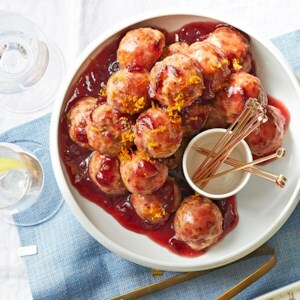 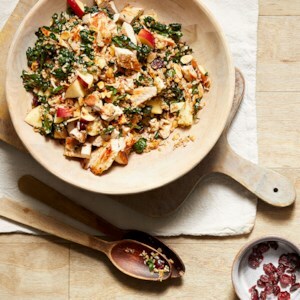 Find healthy, delicious cranberry recipes, from the food and nutrition experts at EatingWell. 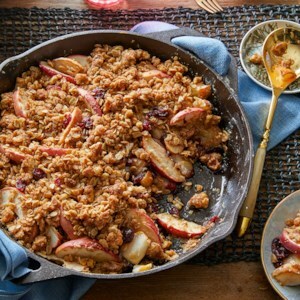 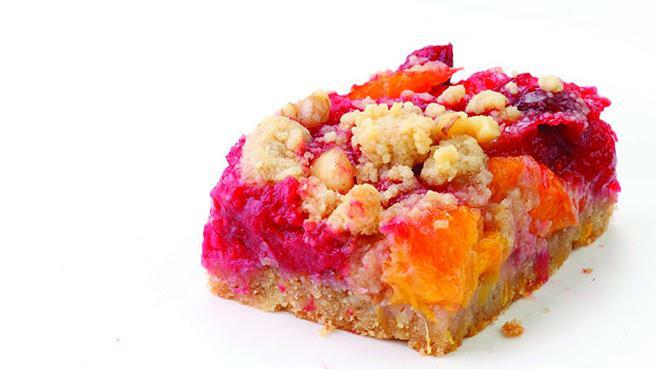 Apple pie spice gives an autumn zing to this apple cranberry crisp. 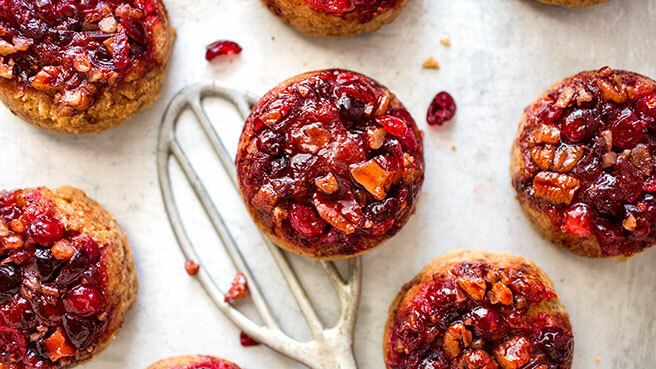 This cinnamon rolls recipe is as easy as making muffins—no kneading! 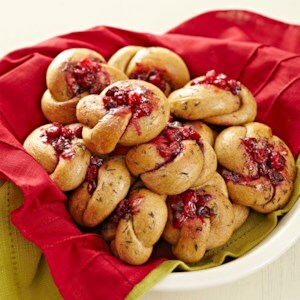 They contain less butter and sugar and more fiber than traditional recipes. 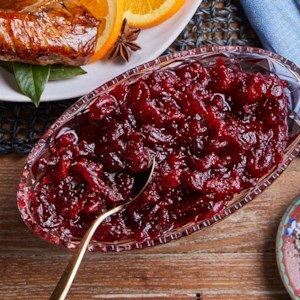 Take a detour from traditional cranberry sauce and try this recipe that combines fresh cranberries with sweet dates, sage and orange. 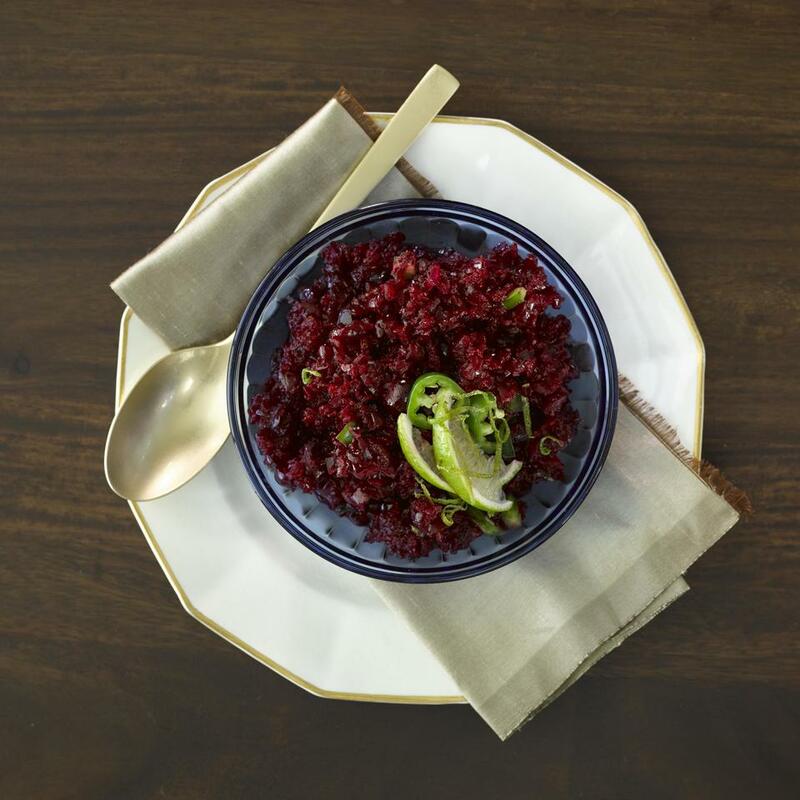 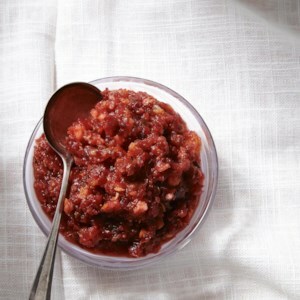 You can make this no-cook cranberry relish in less than a minute in the food processor. 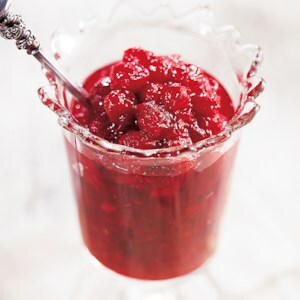 It's a divine accompaniment to roast turkey and perfect on a turkey sandwich as well. 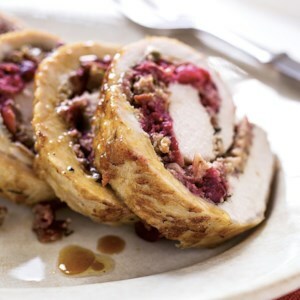 This cranberry-rosemary stuffed pork tenderloin recipe looks gorgeous with the cranberry- and rosemary-flecked stuffing bursting from the juicy browned pork loin. 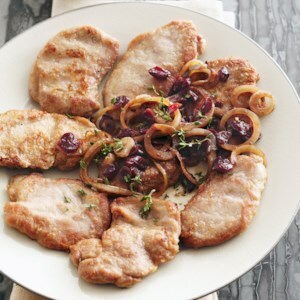 Don't be scared by the task of double butterflying a pork loin--the process is fairly simple. 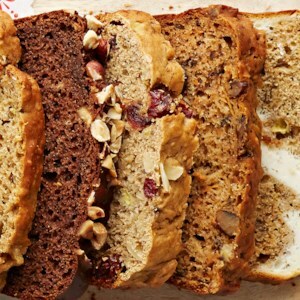 This flavorful banana bread combines almonds, cranberries, orange juice, and honey for a make-ahead snack or breakfast. 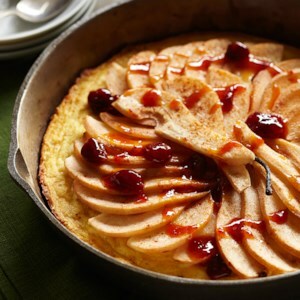 This savory custard-like cornbread is topped with sweet roasted pears and a tart citrus-jalapeño glaze. 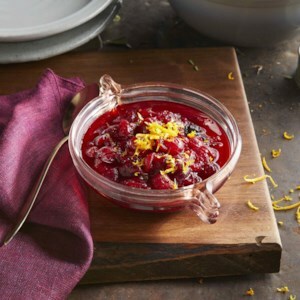 Thanks to an electric pressure cooker like your Instant Pot, this fix-it-and-forget-it cranberry sauce is sure to free up some room on your stove. 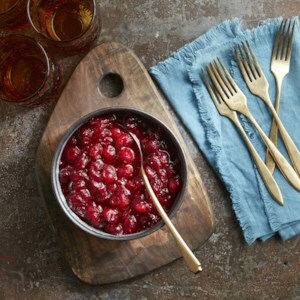 This Thanksgiving dinner essential has just five ingredients and is super easy, hands-off and ready in 30 minutes. 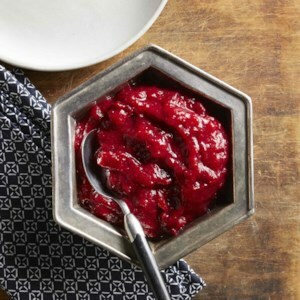 This is our go-to recipe for homemade cranberry sauce. 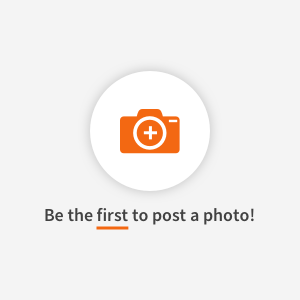 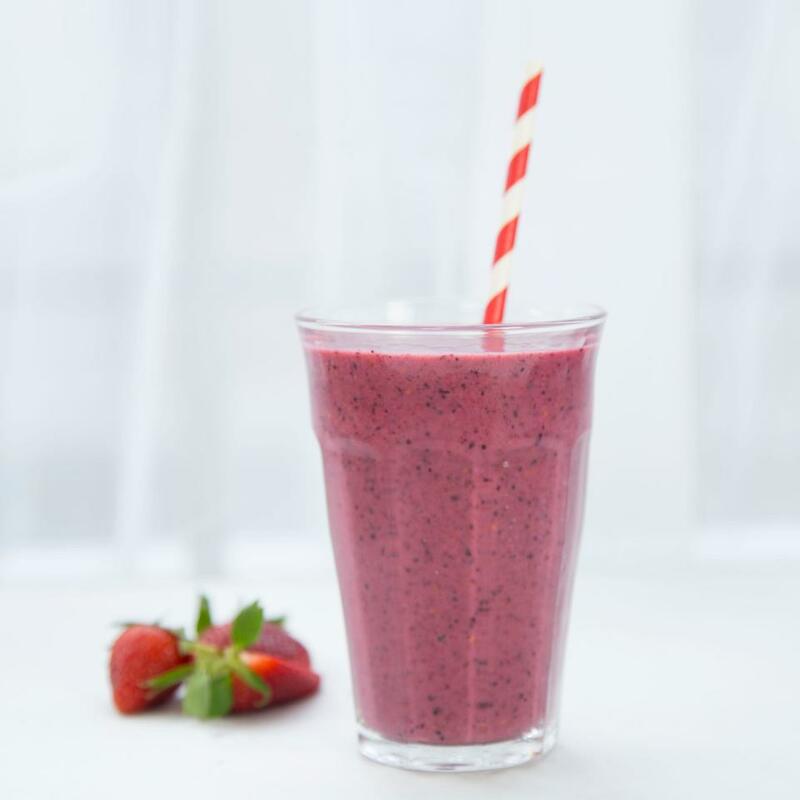 It's simple (just five ingredients! 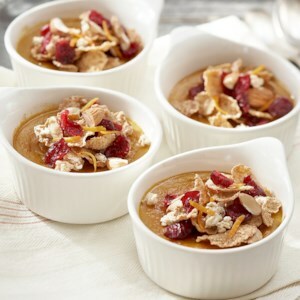 ), is lightly sweet without being too sugary and has just the right amount of zesty flavor from orange peel. 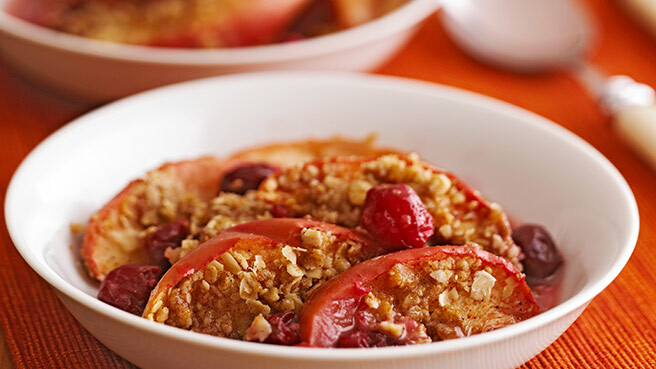 Plus, it's so easy--it goes from stove to table in just 20 minutes!